Since 2010, Dust Chasers Has Been Performing Superior Air Duct Cleaning Services in Greater Toronto Area! 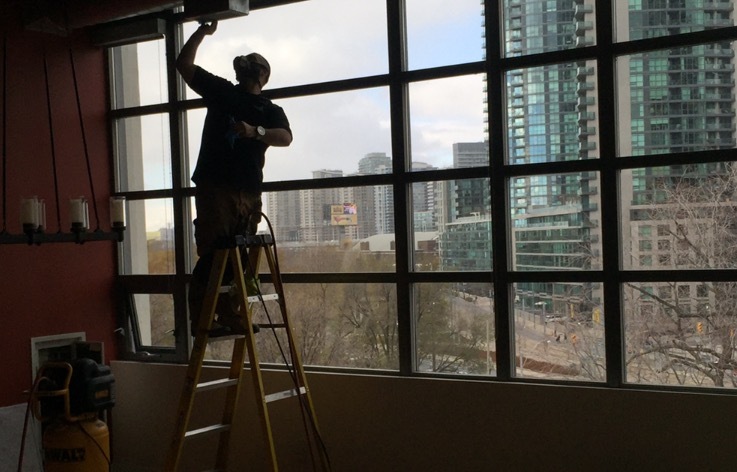 Dust Chasers Offers Superior Residential Air Duct Cleaning, Condominium Air Duct Cleaning as Well as Commercial Air Duct Cleaning in Greater Toronto Area. If you have allergies or pets, you probably have no idea how dirty your air ducts are. Your heating and air conditioning systems are a breeding ground for germs, mold, fungus and all forms of harmful microbes that will impact your wellness as well as the wellness of your loved ones and even your pets. Bad quality of your indoor air can cause allergies to flare up. It can cause asthma, immune method deficiencies and all forms of chronic illnesses inside your kids and your senior citizen parents. Should you haven't Cleaned your air ducts recently, if at all, you might be putting your family members and your pets at risk for all varieties of troubles. Air Duct Cleaning Solutions is often messy when you do not know what you are doing, so it is most effective to call an air duct cleaning professional to take care of all of the heating and air conditioning vents within your household. 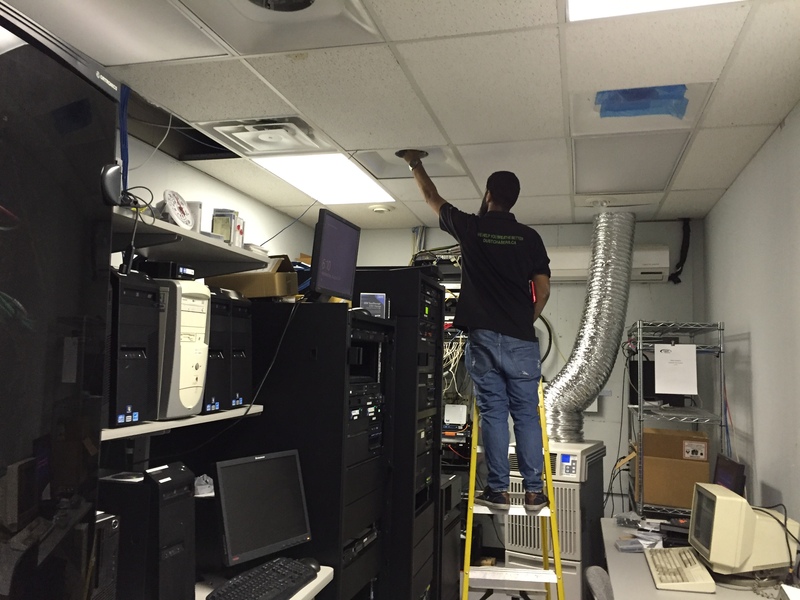 Some of the easiest solutions to learn would be to check out the grates of one's vents. When you see dust stuck to them, or worse yet fuzz balls, it is time to call us for the top air duct cleaning in town. Residential air duct cleaning takes only a number of hours to finish in most situations. And you will be surprised at how routinely neat the procedure is. 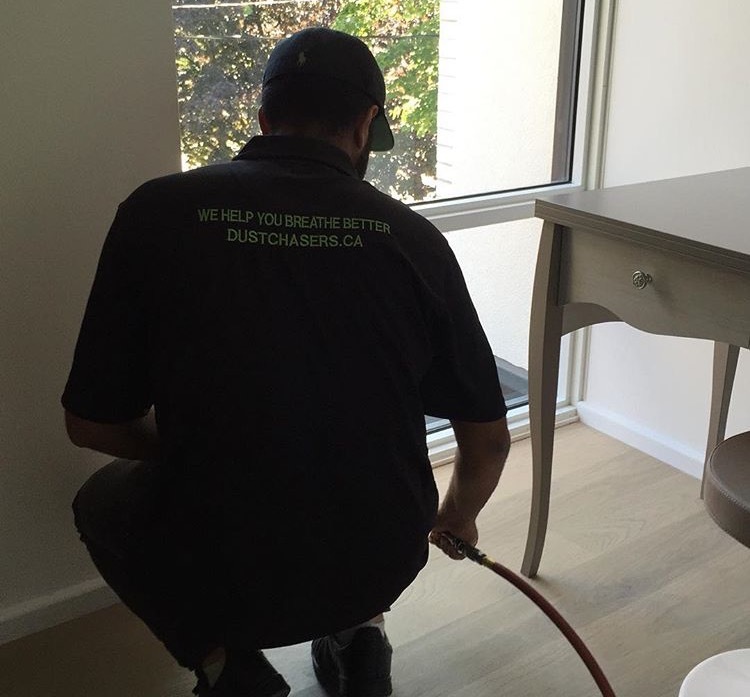 You will not have tons of dust flying about your property when Dust Chasers in Toronto-Canada expert staff takes care of you. And you will not have to leave your property for the whole day. The truth is, you do not have to leave at all. As soon as they're completed, you will notice you are going to breathe less difficult, cough much less, and your allergies could even ease up. All in all, air duct cleaning solutions is usually a beneficial notion and just one of the several services we offer to you.